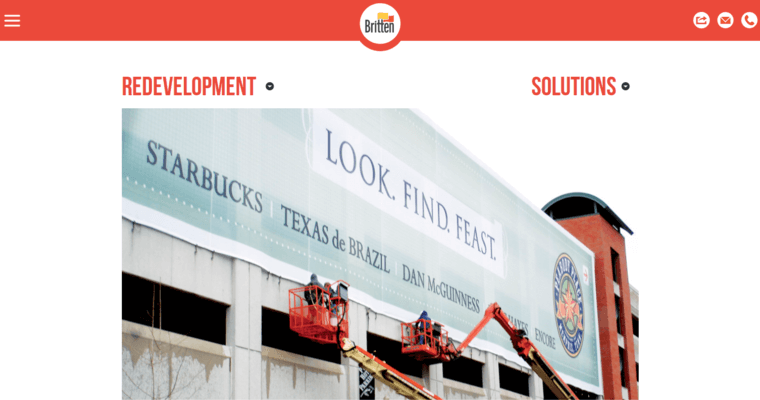 Britten Studios is a progressive, productive banner print firm that operates as a premier service provider in the advertising sector. 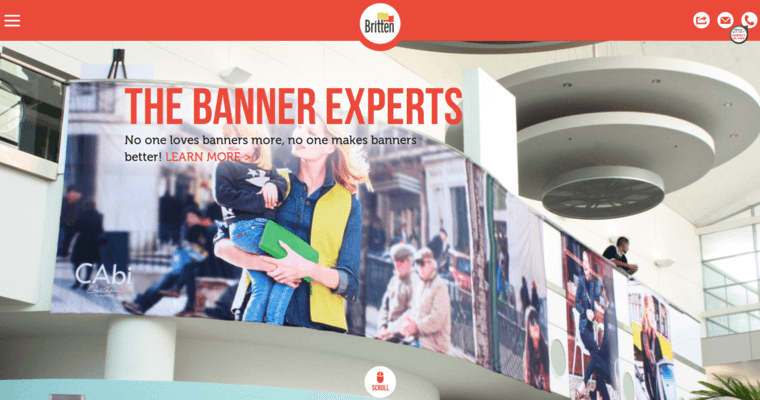 Our professionals understand that a carefully cultivated, clever marketing campaign replete with brand-building banners can take a company from good to great with lightning speed. In recognizing this simple reality, we're pleased to offer each of our clients a wide range of exhibits and displays, promotional products, interior decor, and signs and graphics. Our professional representatives are committed to paying attention to each little detail of your banner, and it is our adherence to this detail-oriented methodology that empowers us to provide clients with exactly the type of advertising material that they want. We're perfectionists, so you can count on being 100% satisfied with the work that we perform on your behalf. 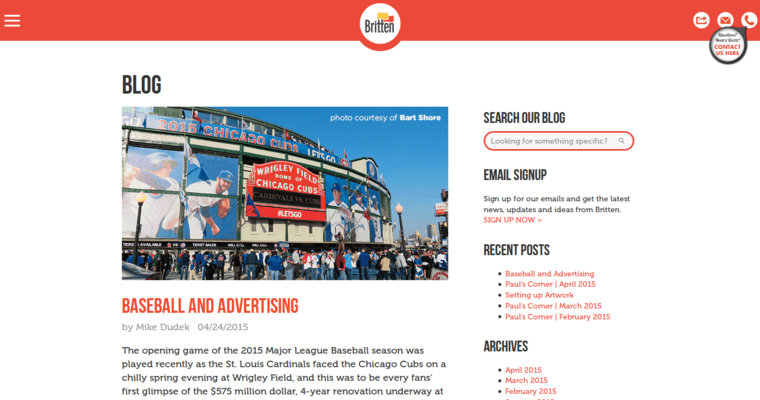 Call Britten Studios when you're ready to advertise your goods and products in a sophisticated, savvy way.